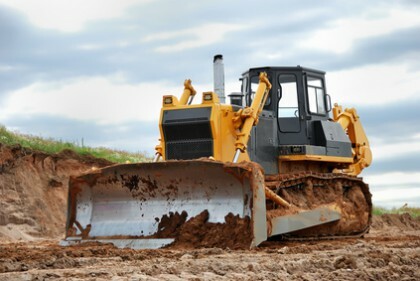 When you are in need of a professional to take care of your Fayetteville grading and excavation work, you need to be certain that you are working with true experts. 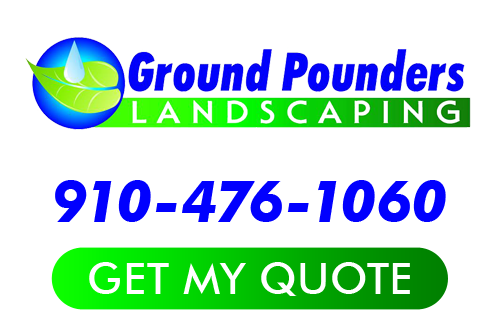 The good news is that you have already found the answer you need because our team of pros here at Ground Pounders Landscaping are ready, willing and more than capable of getting the job done. Now, we look forward to working with you and showing you what it means to have true quality in the work that goes into your home. This type of task is not something that should be done by anyone but a trained, experienced and certified professional. The work involved includes surveying the site and assessing the conditions in order to determine how to approach the work. This may also include obtaining permits which not-so-professional contractors will try to bypass – which can lead to you being stuck paying fines. Don’t take chances when it comes to the company you work with of the quality of work that goes into that job you need done. Since 2007, our crew has been the local leading service provider for a number of tasks, including grading and excavation. We are the premier choice for outdoor environment enhancements and this type of work is no different. We take this line of work seriously, just like we take our customer satisfaction level seriously. Don’t take chances when it comes to the level of quality work that goes into your residential project. Another huge part of taking care of grading and excavation is ensuring safety. Too many cut rate contractors cut corners and take chances when it comes to the details of this type of work, including the safety precautions that should be in place. We care about the safety of our team members, our customers and even safeguarding against issues with the home, property or anything else involved. Give us a call today in order to get started. If you are planning on taking on this type of project, all you need to do is give us a call. We want you to be able to feel good about the work that you are getting done but that may not be the case if you trust another company to take care of this for you. For the top notch service when it comes to Fayetteville grading and excavation, you can count on the team of pros here at our Fayetteville landscaping company. You can count on us to provide you with the highest quality of work possible. If you are looking for a Fayetteville Excavation expert then please call 910-476-1060 or complete our online request form.